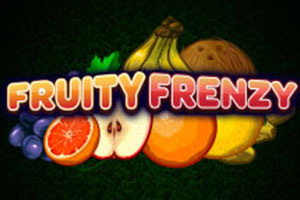 With these fresh and tasty fruits, you can keep on winning and get very delicious prizes. Get 2 on any position to spin the bonus wheel. 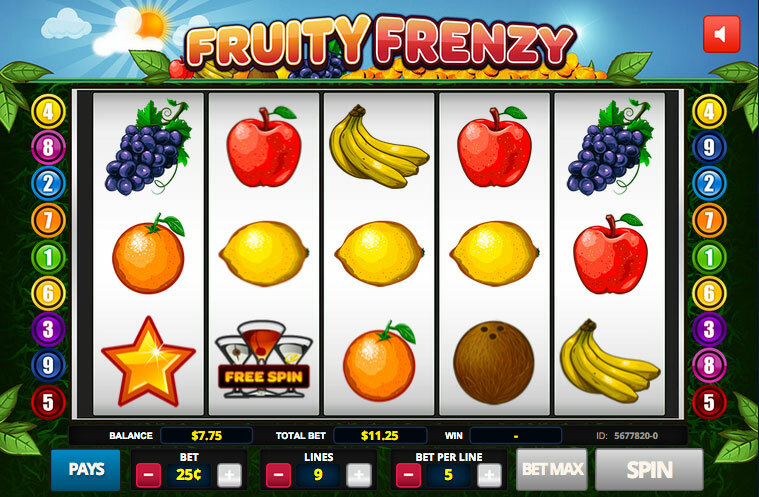 Triggered when 3 or more free spins symbols appear.